I do a lot of wireless assessments and one of the things that is very helpful to me is to have a small wireless assessment kit handy. I don't usually have a lot of time and I keep a pretty busy schedule. 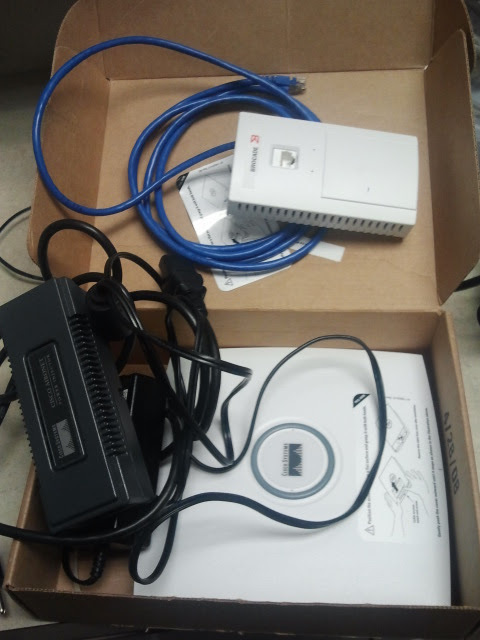 So it has helped me to keep two APs ready, one Cisco and one Brocade, so that all I have to do is grab the kit and go. No setup, since Ive already done that. And whatever solution that has been shown to the customer is what Ill plan on using. I take both just in case something happens to one of them when Im onsite. That way I have a backup.